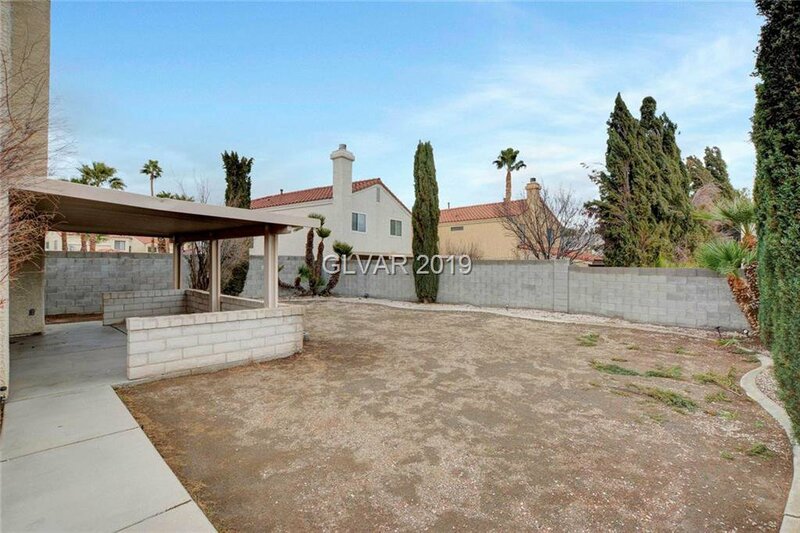 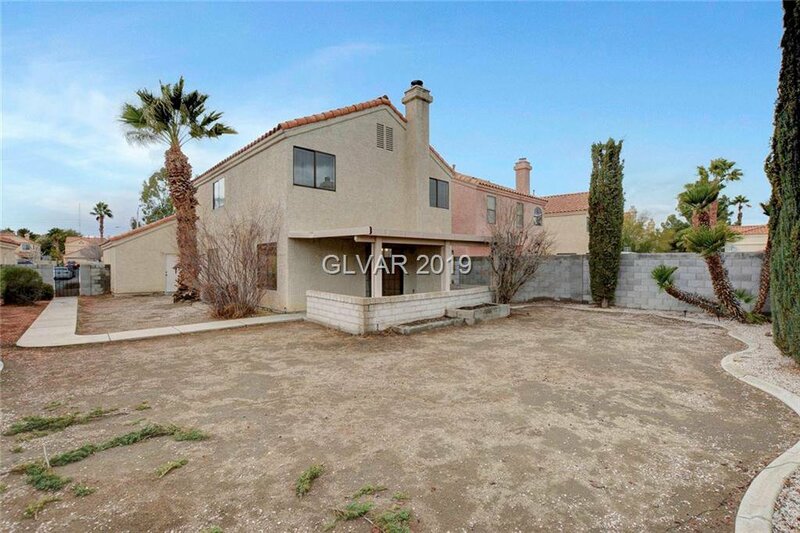 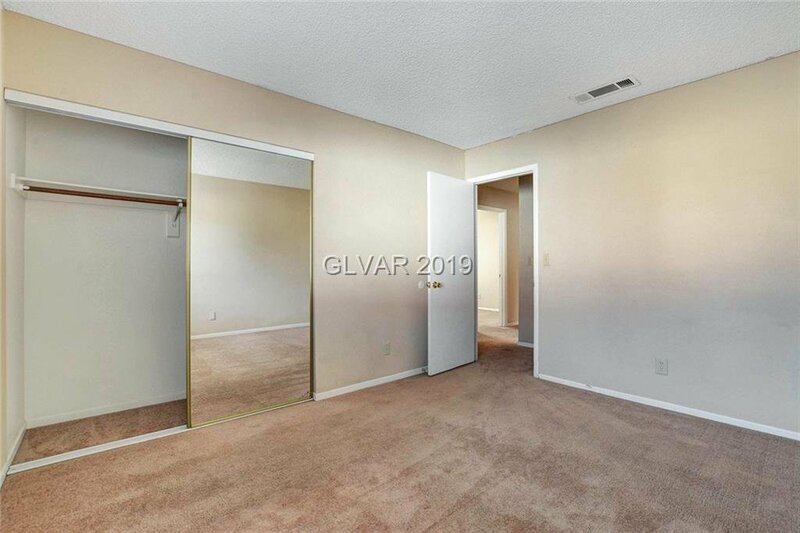 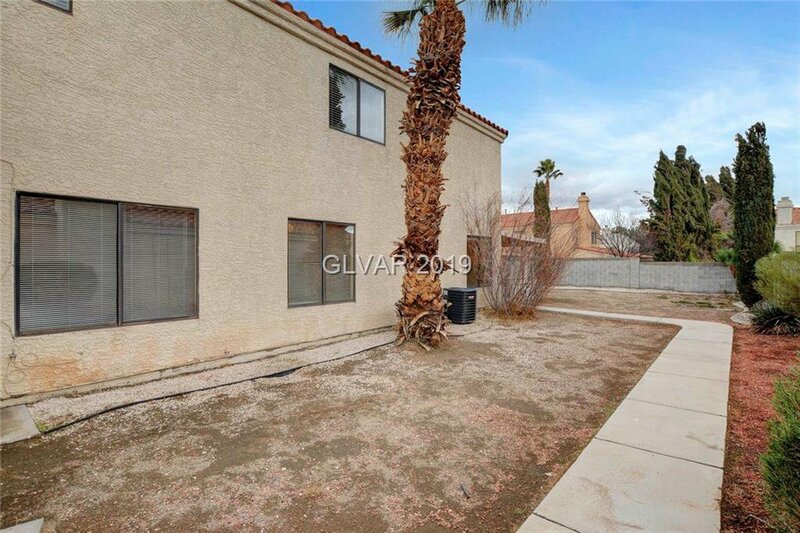 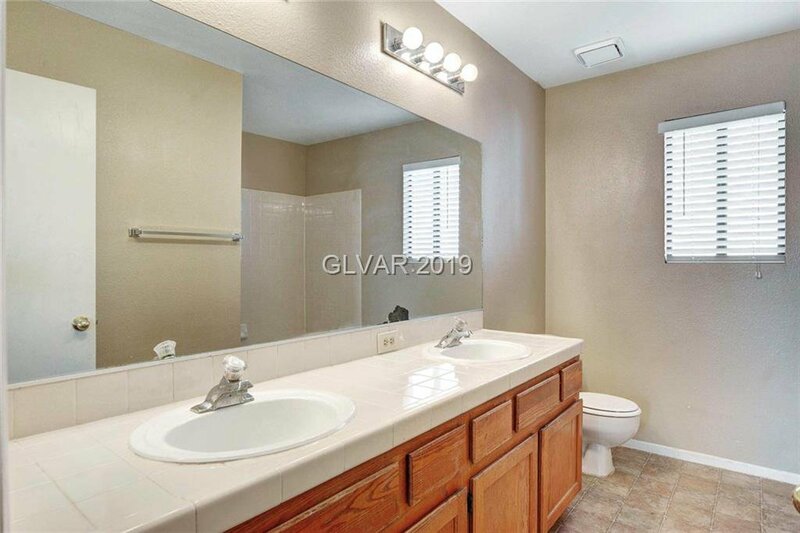 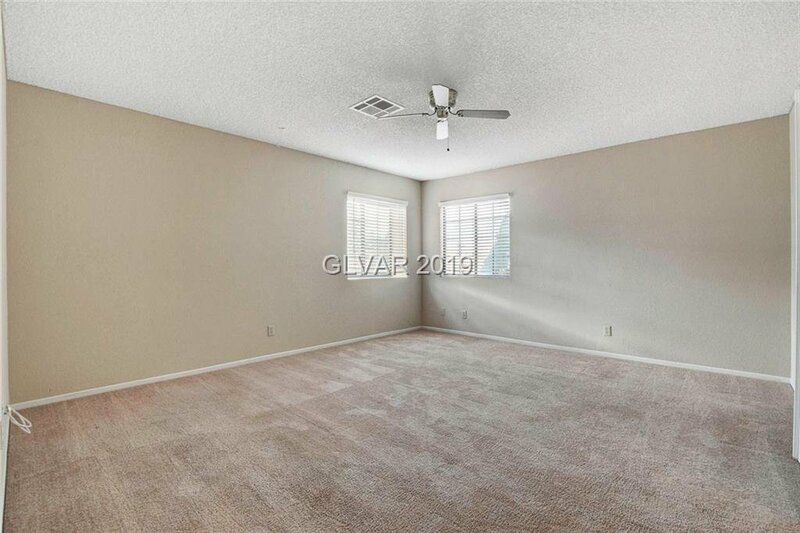 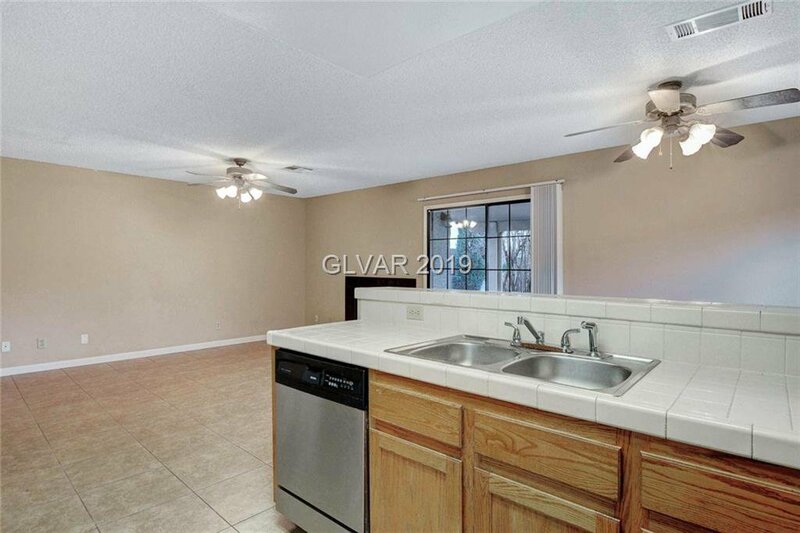 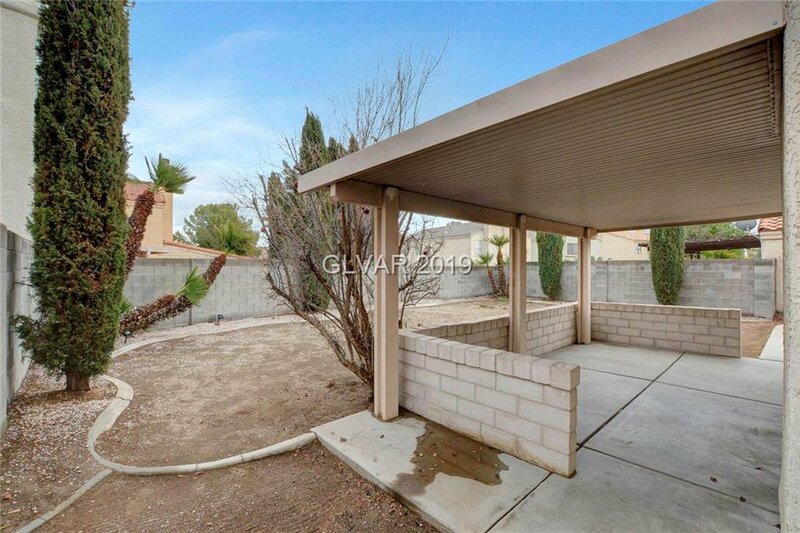 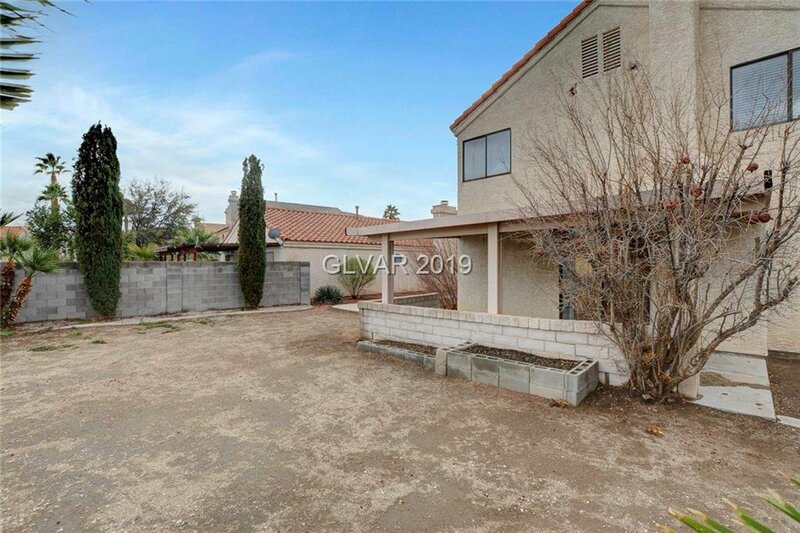 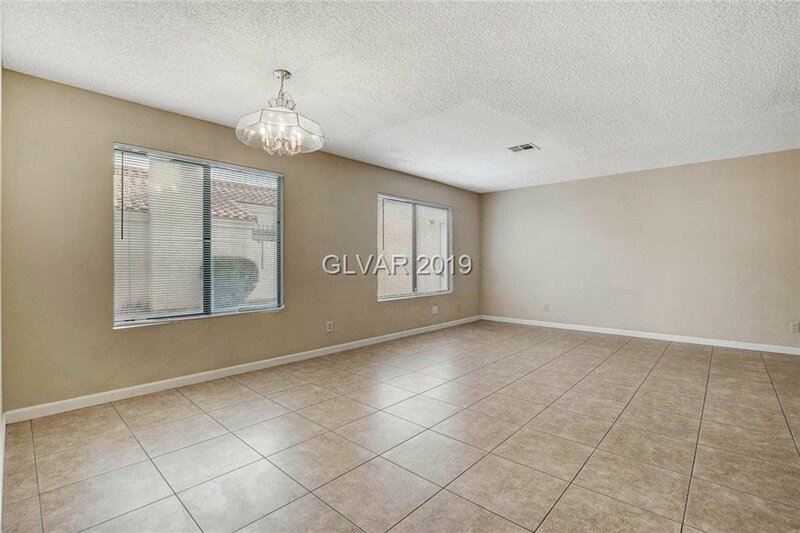 Totally move-in ready Green Valley 4-bedroom home! 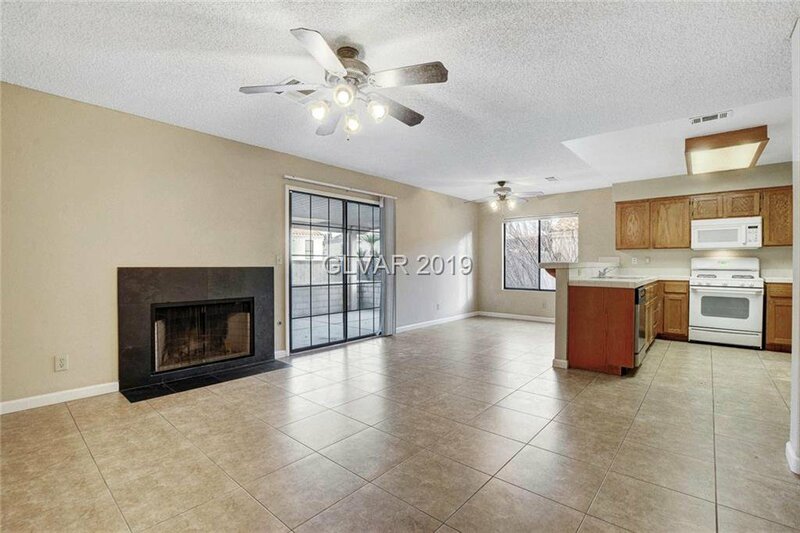 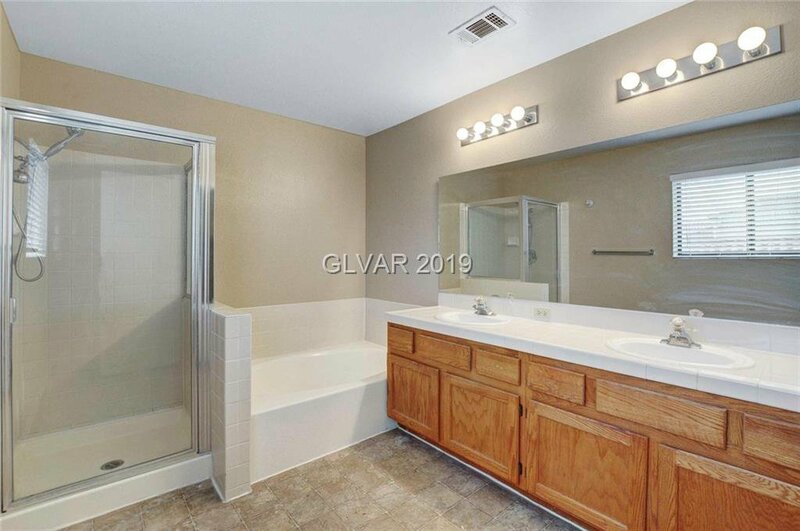 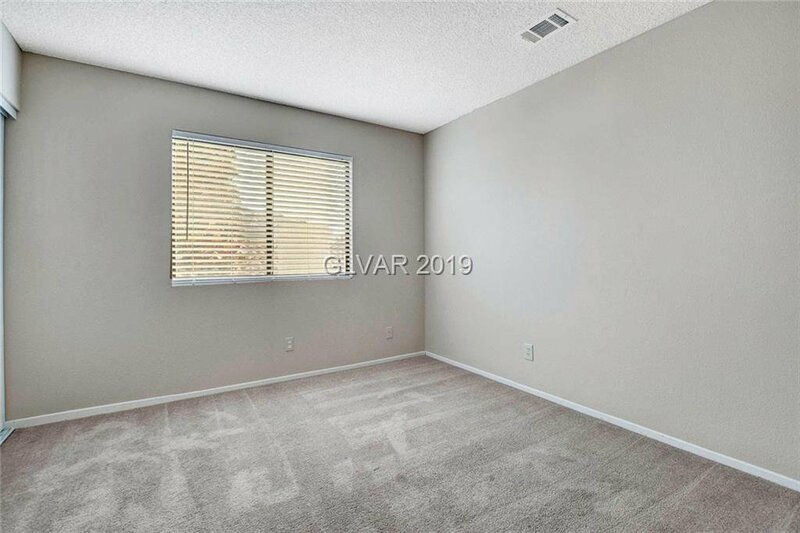 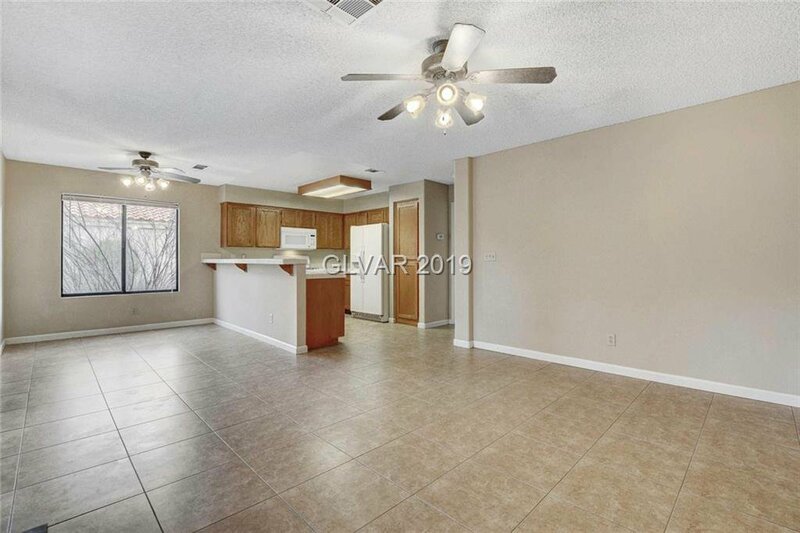 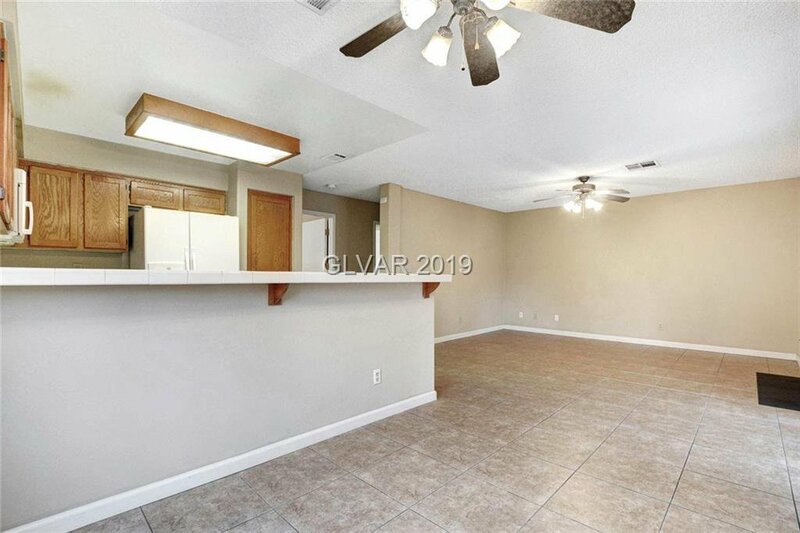 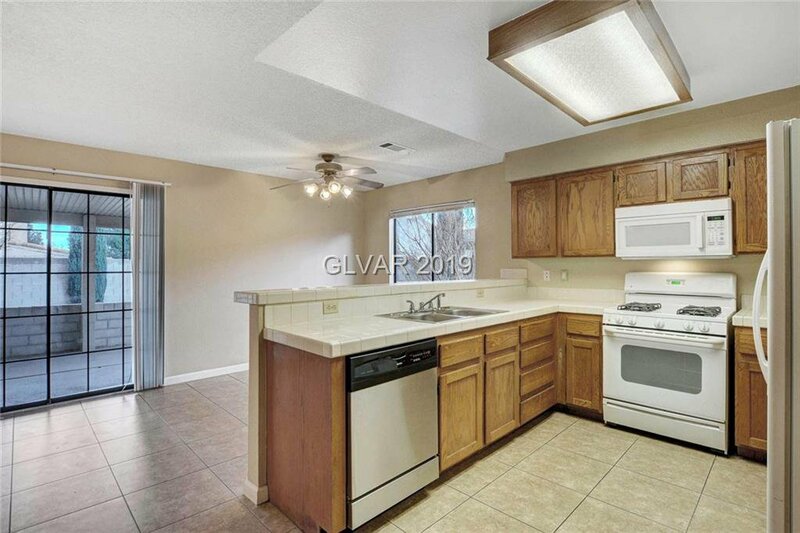 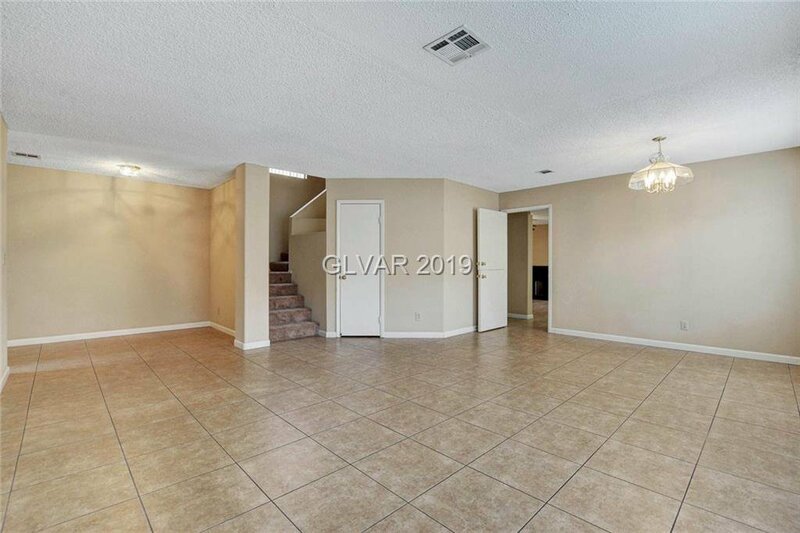 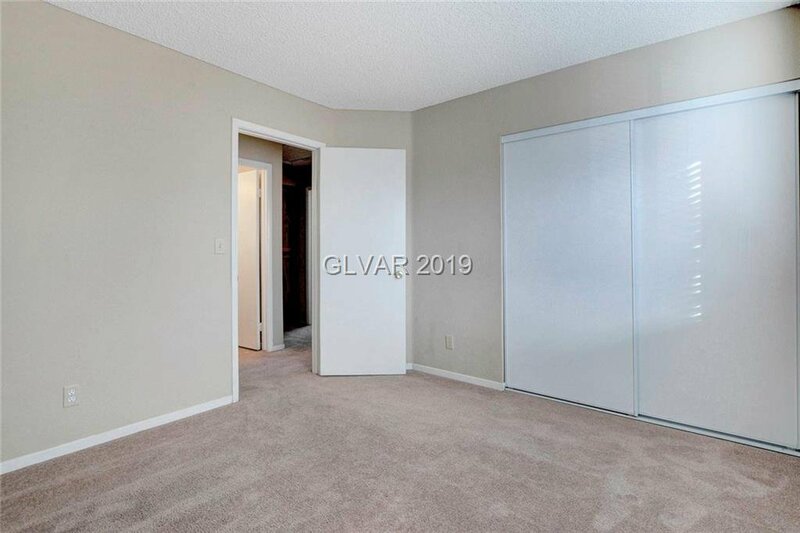 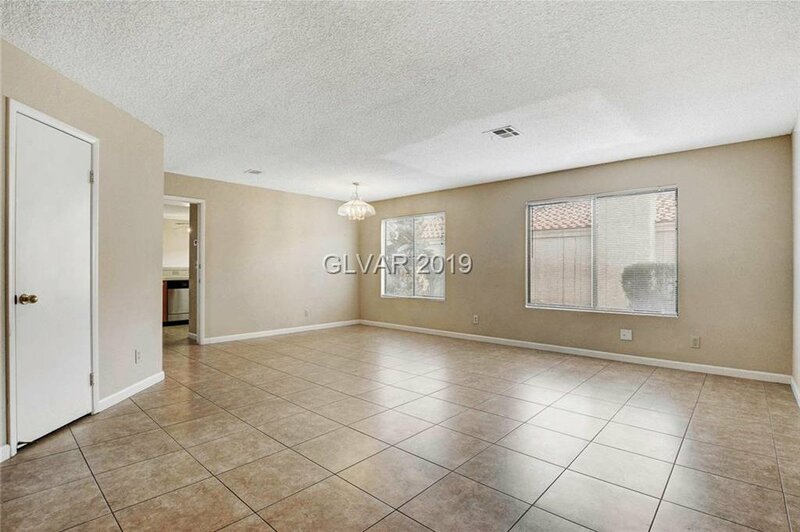 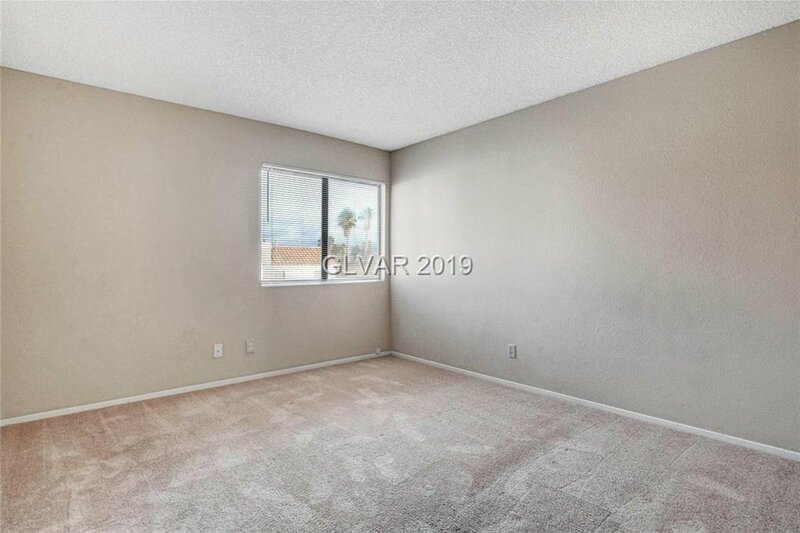 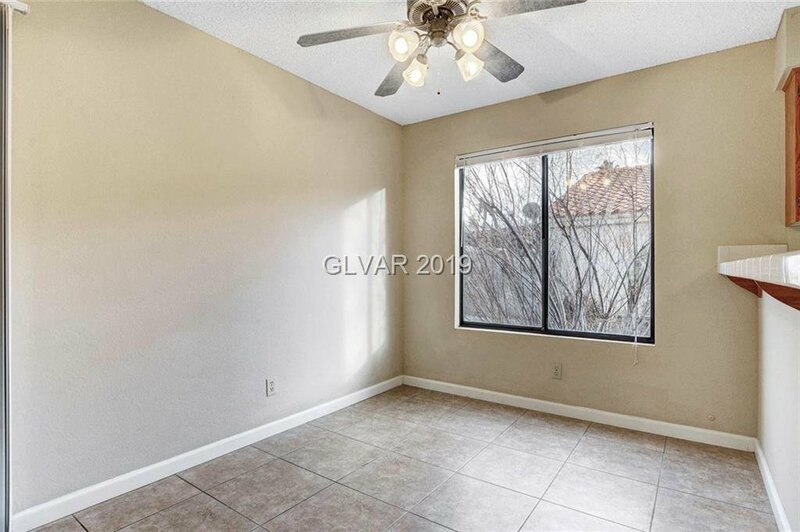 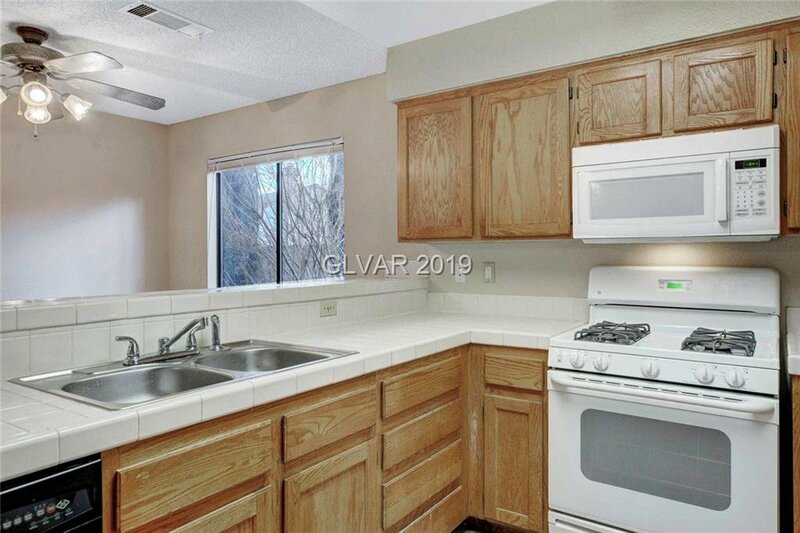 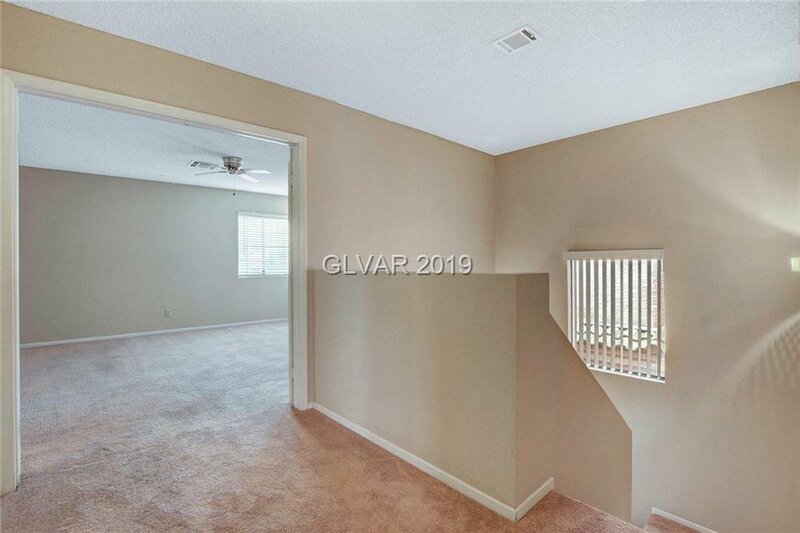 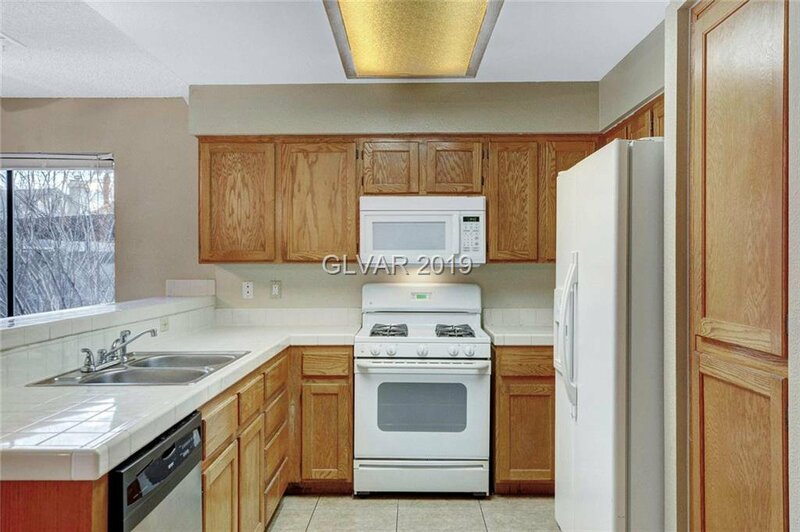 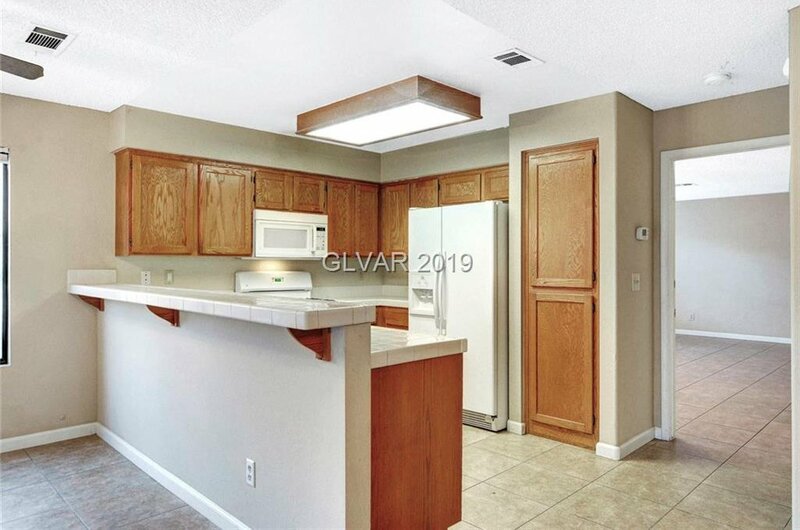 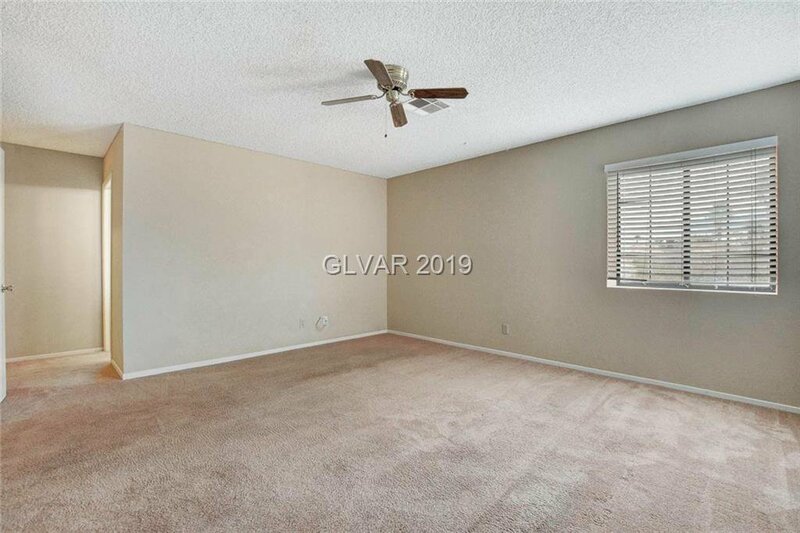 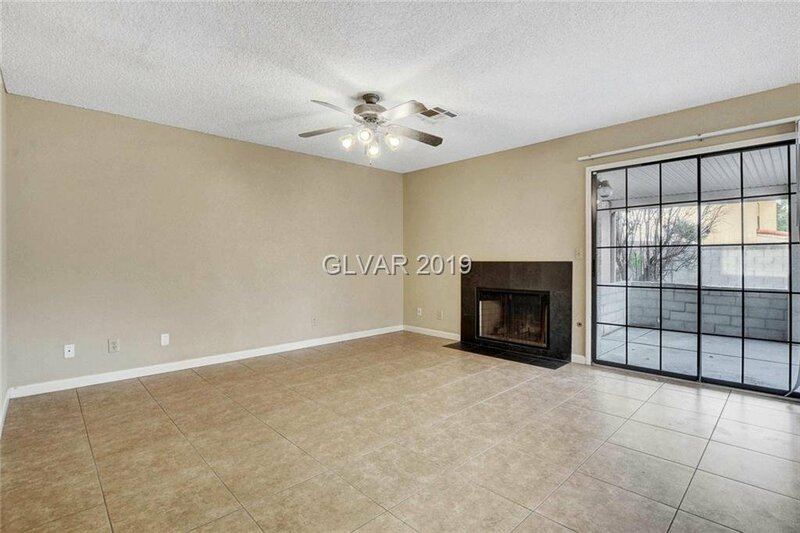 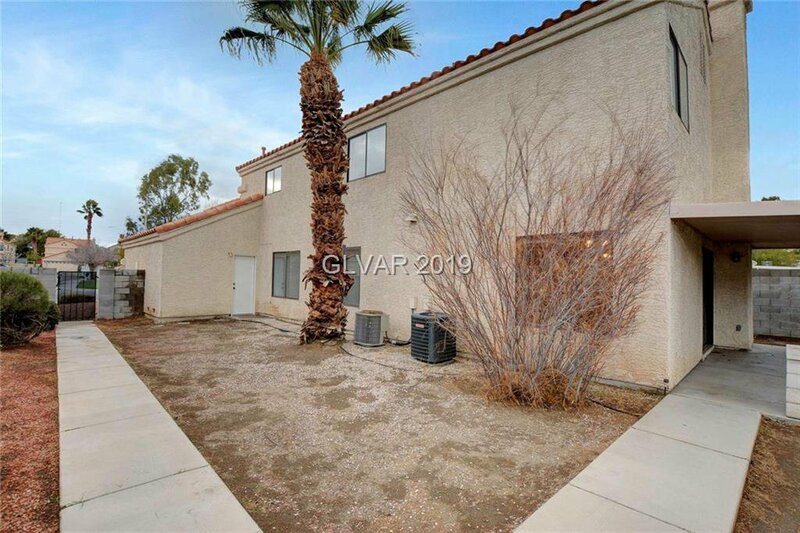 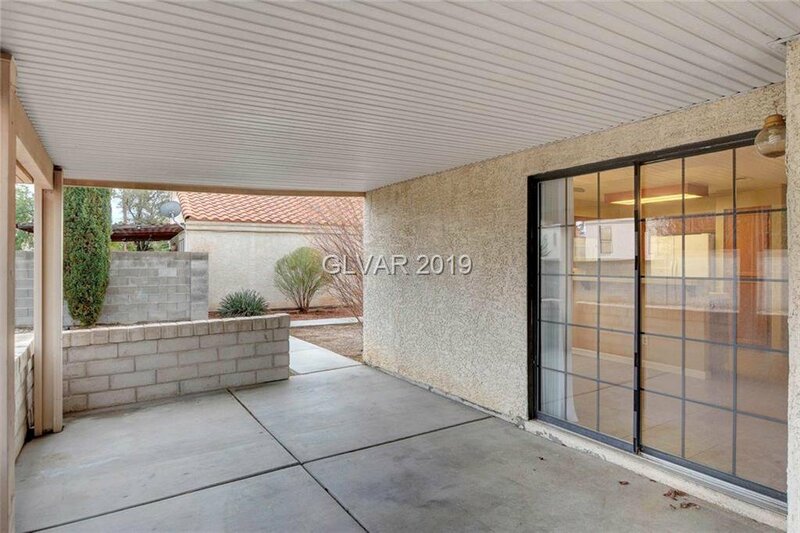 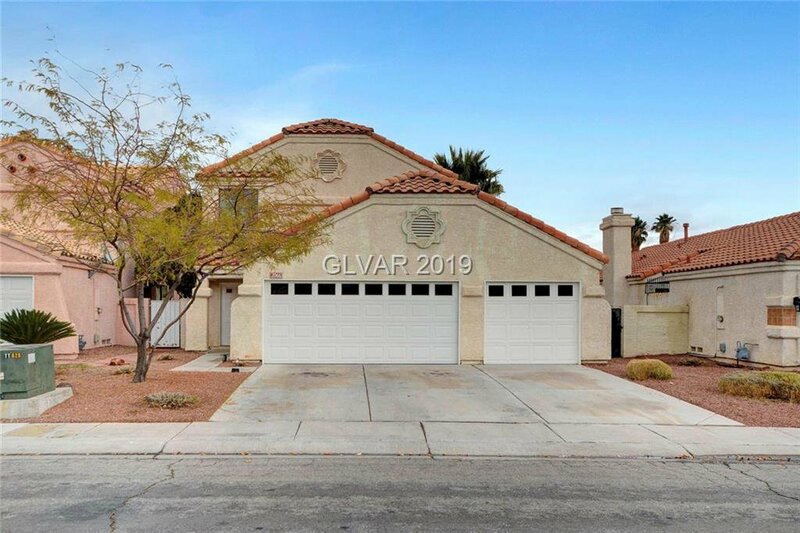 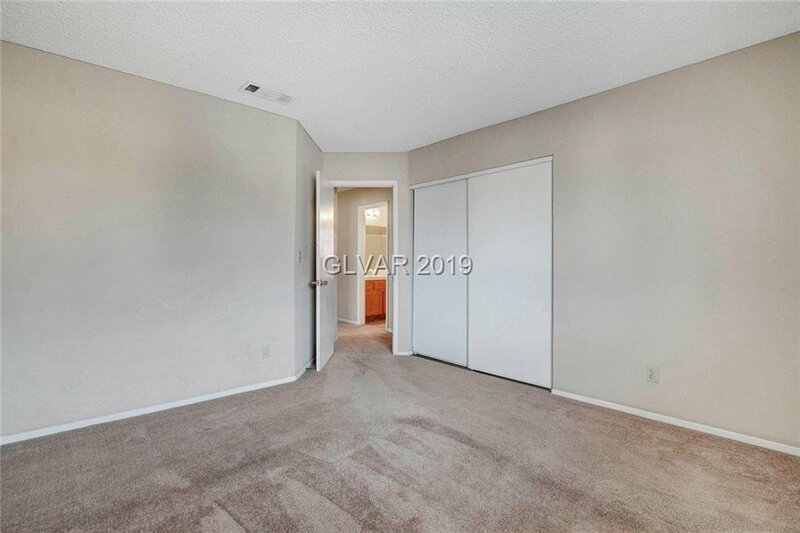 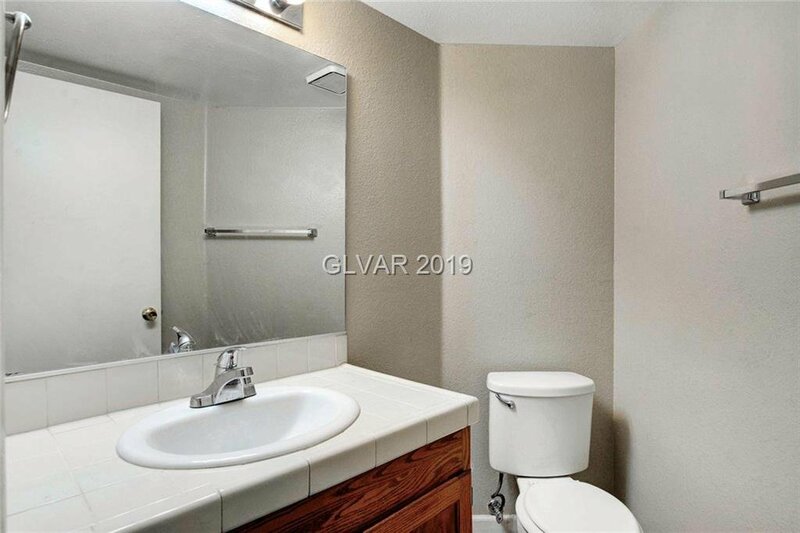 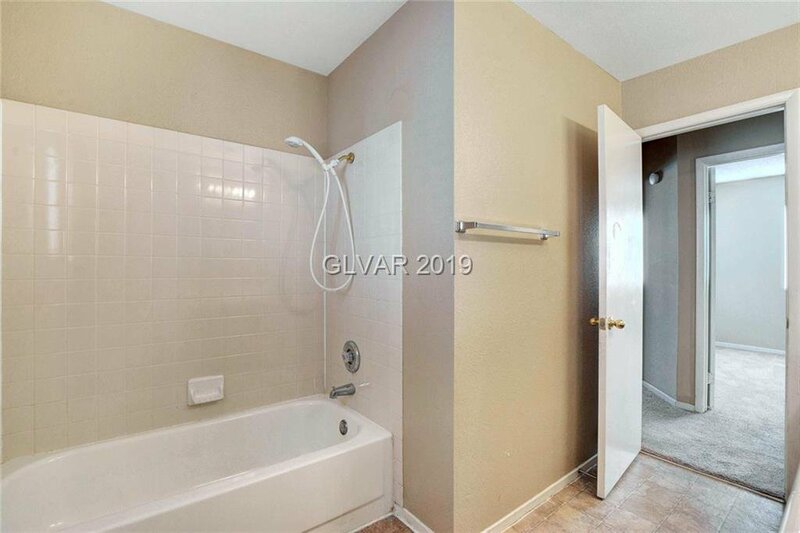 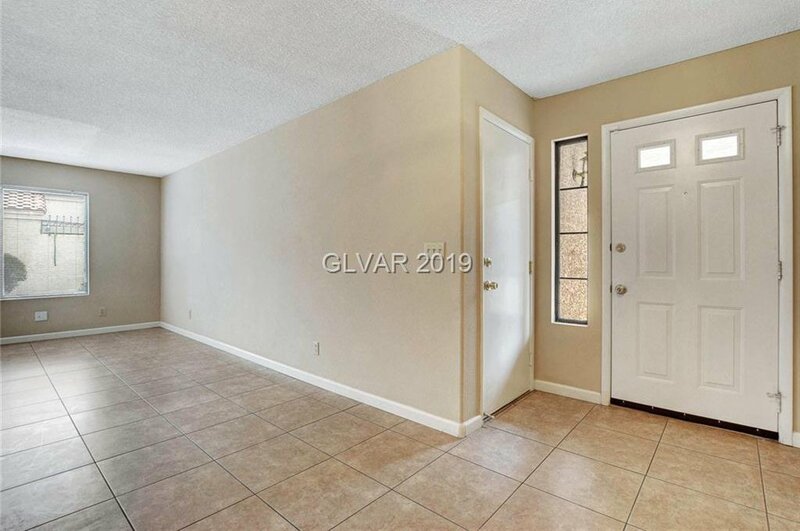 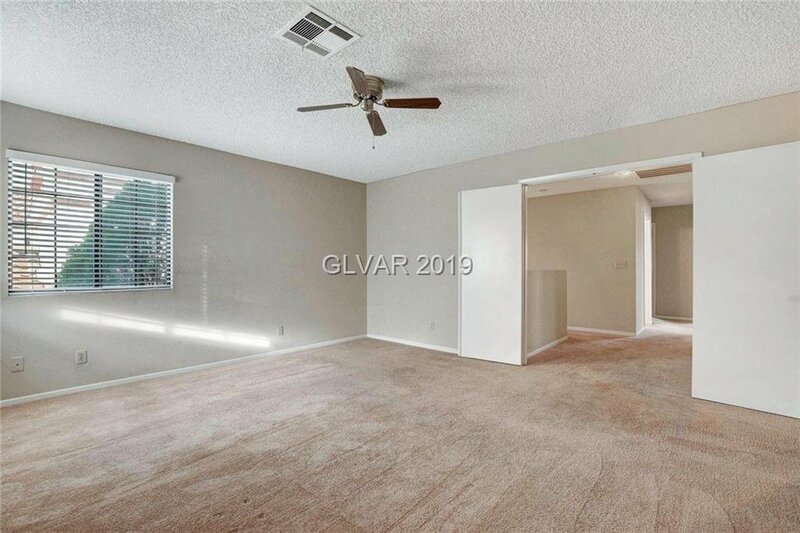 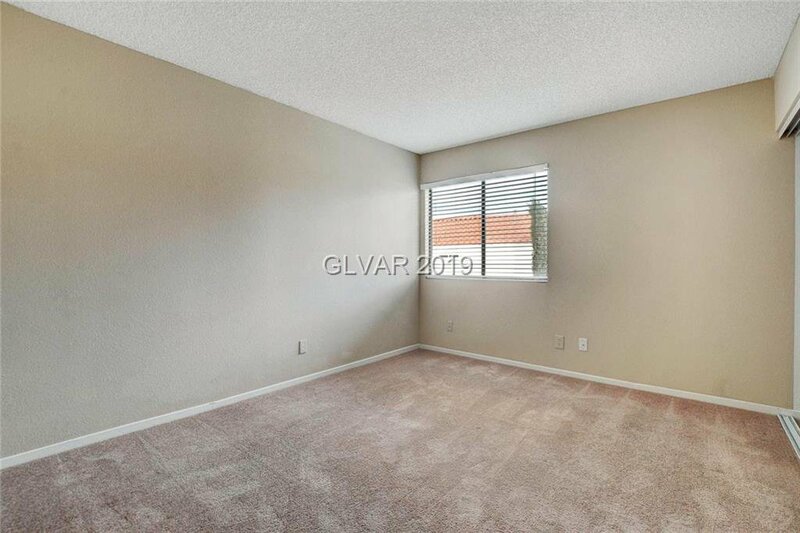 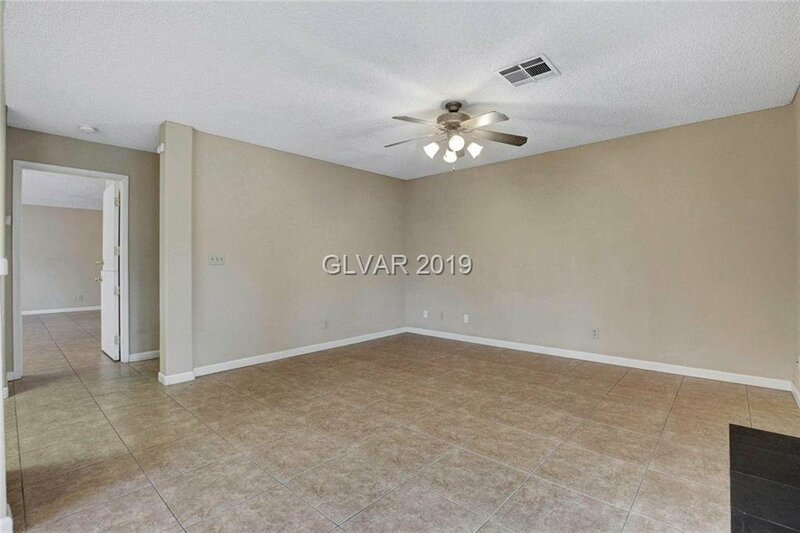 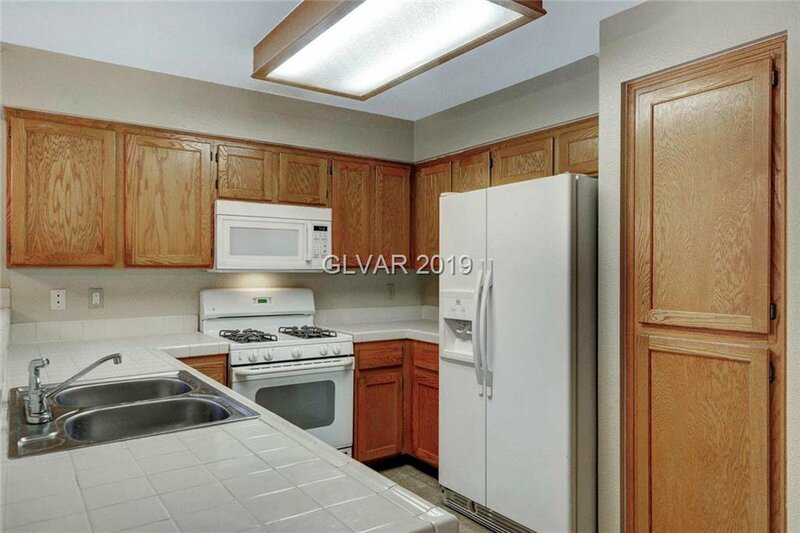 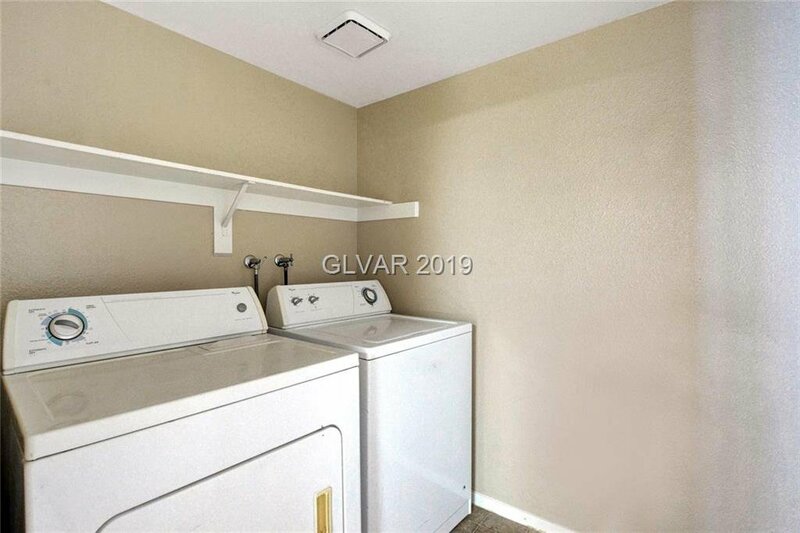 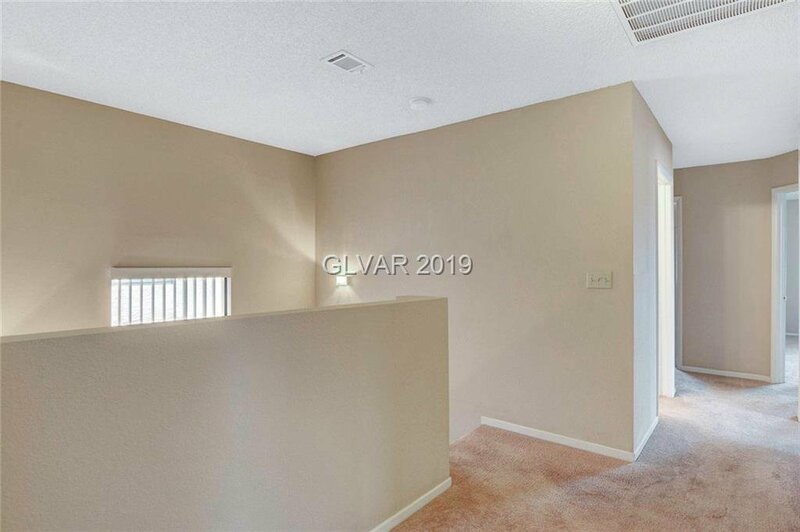 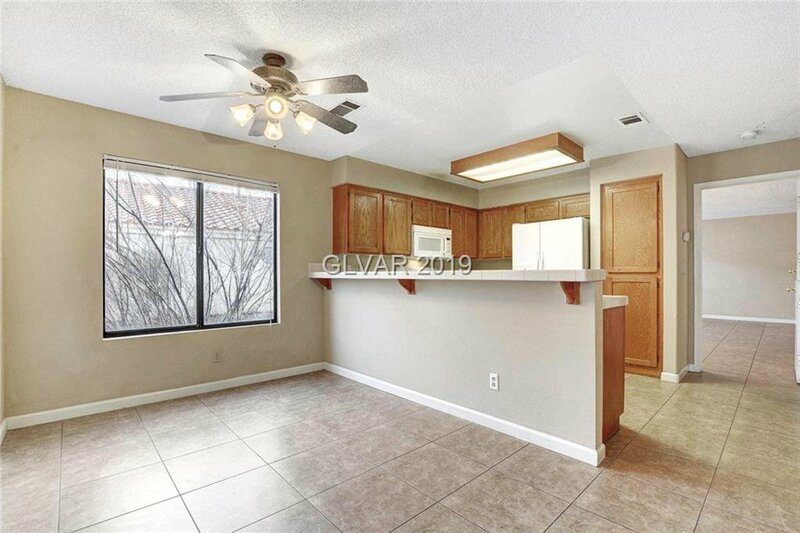 Well-maintained ceramic tile throughout the first floor * open concept kitchen with dining nook overlooking the oversized yard and covered patio * 3-car garage! 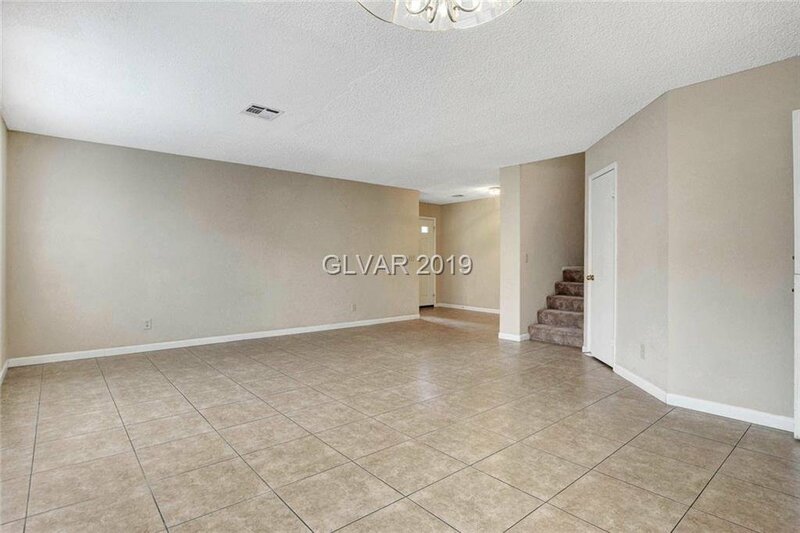 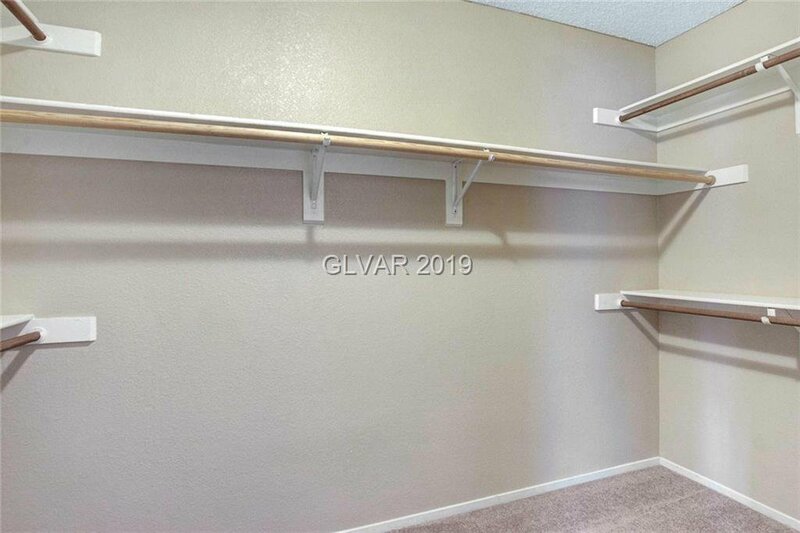 * generous-sized bedrooms upstairs * Master with walk-in closet * Master bath features stand-alone shower and separate soaking tub * all appliances included * this home is a MUST see!